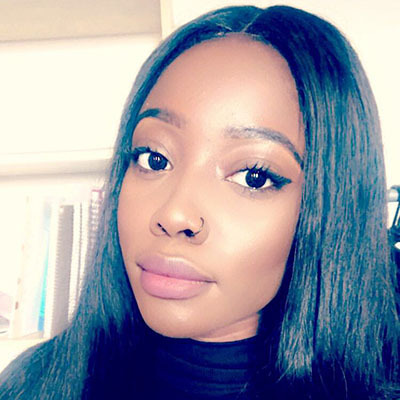 Coventry University engineering student Naza gives a step by step guide of the visa application process using her own experience of when she travelled from Nigeria to the UK. Once your application has been accepted, you will need to apply for your visa. The visa application process can be tedious, but the International Student Support Team are available to provide help and advice. Prior to applying for your visa, the university will send you a CAS (Confirmation of Acceptance of Studies) Letter. This is very important when applying for your visa as it is proof that the university has accepted your application and accounts for 30 out of the 40 points required to pass the point based assessment for your visa application. It also has your course start date, school fees and other vital information necessary for the application process. To receive your CAS, you need to provide bank statements showing that you are able to pay the full fees for your course as well as living expenses for up to nine months (£9,135). If your parents are funding your course, you will need to provide a birth certificate as well as a signed consent letter which will show that they give you permission to use their account. You can apply for your Tier 4 (General) student visa through an online application that can be found at gov.uk in the visas and immigration section. This should be done no more than three months before your course begins and you should receive a response within three weeks. The cost of the visa is £335 per person as well as an Immigration Health Surcharge (IHS). For further information about the visa application process, feel free to check out the Coventry University visa page.